Hahndorf is always a winner, no matter what time of year you are travelling. It's easily accessible from Adelaide CBD by bus, the Adelaide Sightseeing coach tours or hire a car while you are here. Step back in time and soak up the German heritage of this quaint town in the Adelaide Hills. 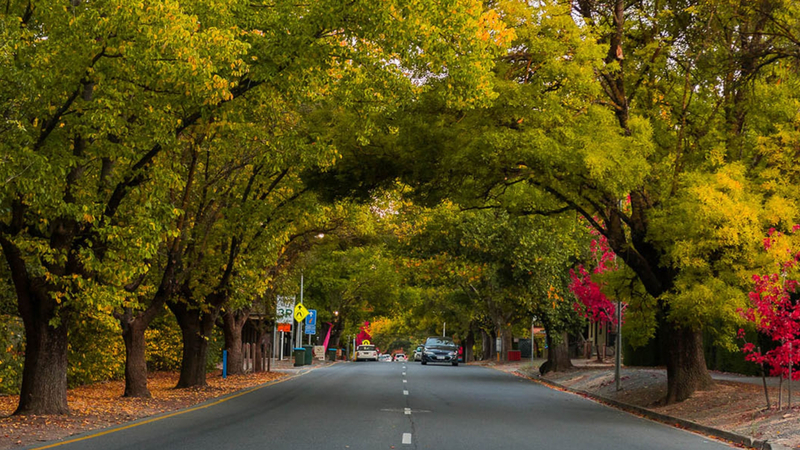 We can guarantee you that Hahndorf’s charm and unique character will have you wanting to stay for longer than just a day. Here are a few tips for your overnight stay in Hahndorf. The Manna of Hahndorf makes it simple to travel to and from wineries, restaurants and local shops, as it sits right on the doorway to the bustling Main Street. Indulge yourself in the comfort, quality and customer service. 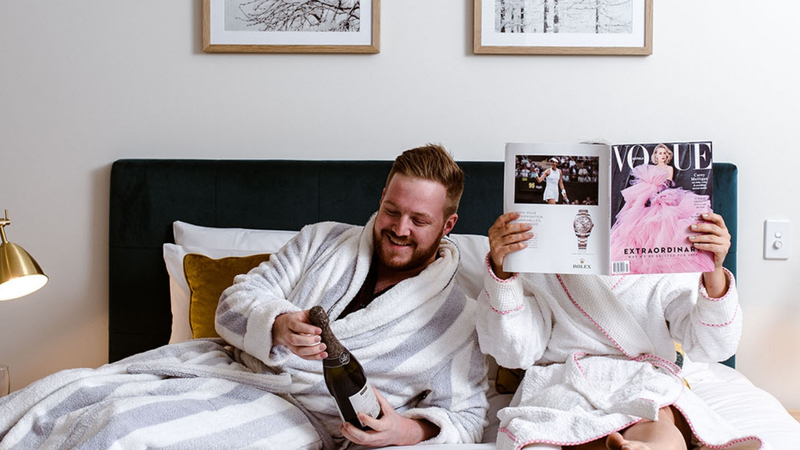 Whether you wish for the good times to roll, cuddle up in a romantic retreat, or share memories on the next family getaway, the Manna is in the perfect spot to create many more experiences with this scintillating little town. In a relaxed, regional setting under the gorgeous elm trees, there is nothing better than to sit and enjoy Adelaide Hills' finest setting with a bottle of sparkling to share with your significant other. Ultimately, fall in love with the food, wine, and landscape and create for yourself a memory of which cannot be replaced, a memory of which is uniquely the Adelaide Hills.